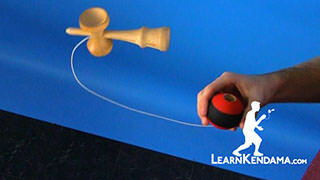 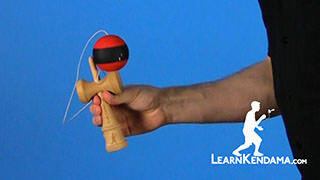 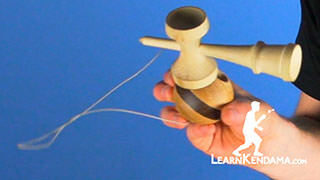 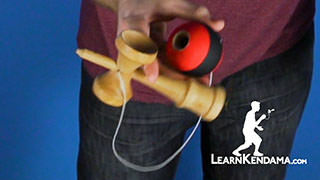 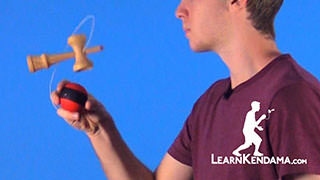 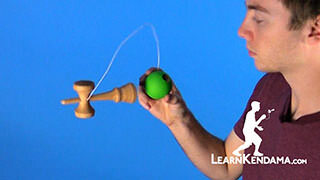 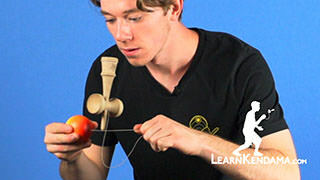 Learn the magical lighthouse illusion kendama trick, Wingardium Leviosa. 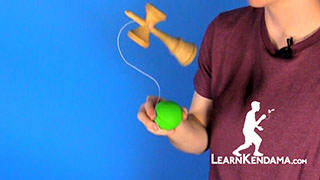 Wingardium Leviosa Kendama TrickIn this video, we are going to be learning the trick known as Wingardium Leviosa. 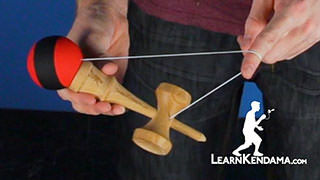 Not Leviosah. 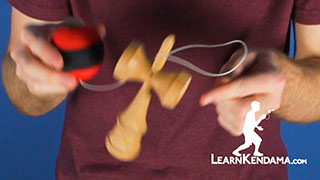 So, to start this trick, you are going to hold the tama. 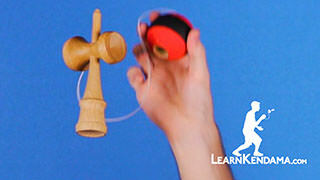 You are actually going to have your pinky in the hole of the tama like so. 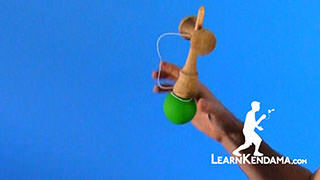 This give that illusion that the lighthouse is balancing by itself. 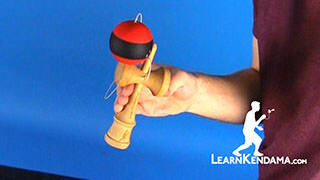 You are going to grab the tama with your fingers evenly placed to keep the illusion up even more. 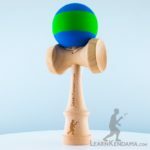 When you are balancing the lighthouse on this one, you want to make sure that the base cup is closer to the hole of the tama. 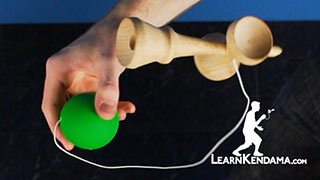 When you relax your pinky, that is actually the balancing point for the ball. 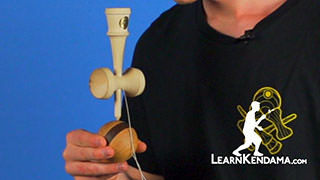 If it is farther out or like more towards the middle, you will see that the ligthhouse tends to fall off the tama really easily. 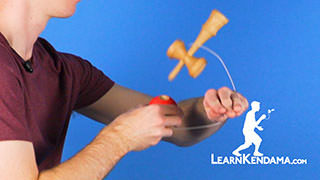 To start this trick, when you have it in the lighthouse, you can use your non dominant hand for some special effects or some aesthetic pleasure. 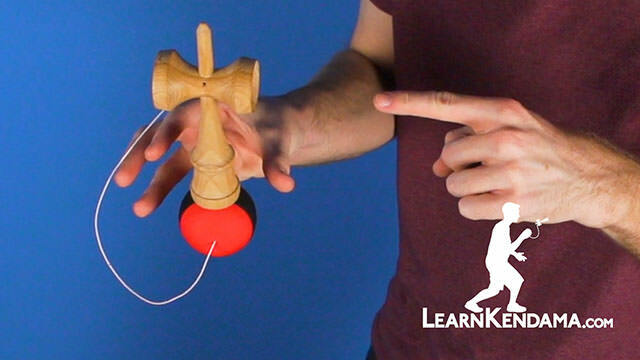 You are simply going to let go of the other remaining fingers and let the ken balance on the tama with just your pinky in there. 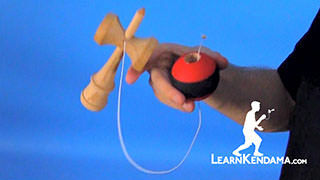 Then you can regrab the tama to end the trick. 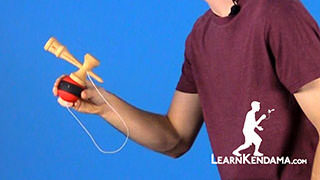 A tip is to make sure that you are facing the audience and that no one is to your side, because if you tend to tilt, it is really easy to see that your pinky is in the hole. 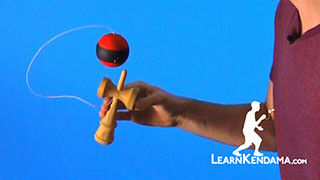 So just make sure that everyone is in front of you, let go, and impress them with your wizarding skills. 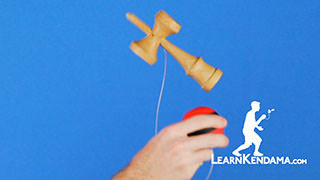 And that is how you do Wingardium Leviosa.